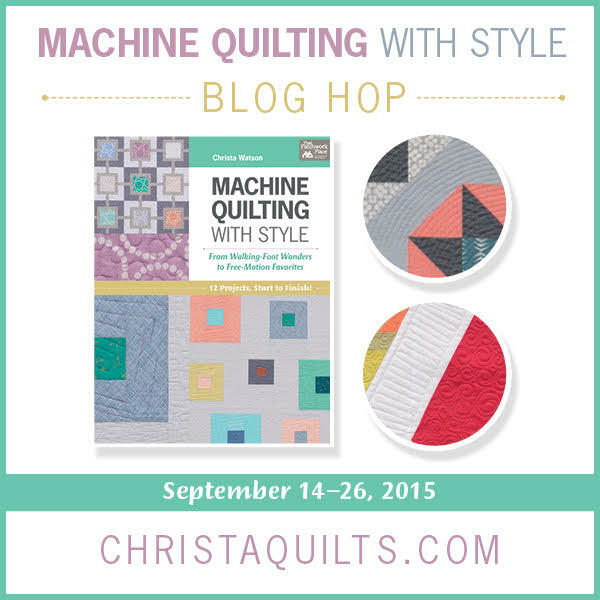 I am so excited to kick off the blog hop for Machine Quilting With Style on Monday! Each day over the next two weeks (excluding Sundays) I will share a different quilt from the book, including some behind the scenes info and a few extra tidbits. The schedule below shows which day I will showcase each quilt, plus links to friends’ blogs who each remade their favorite quilt in their own way. You are going to love seeing all the variations! Plus, there will be additional stops on the hop from the awesome people listed below. They will be sharing their insights including book reviews, interviews, sample blocks, and other interesting content you won’t want to miss. Of course, there are going to be prizes! I mean, c’mon – what’s a blog hop without prizes, right? I’m not going to tell you who’s giving away what – you’ll just have to check out all of the stops for yourself. But trust me, there are some amazing prizes, so it’s well worth the hunt! I’m going to do another quilt along in January and YOU get to vote for your favorite quilt. Whichever quilt receives the most votes is the quilt along I’ll do. Won’t that be fun?? Click here to vote for your favorite quilt along choice! If that’s not enough fun already, be sure to tune into Pat Sloan’s Podcast – American Patchwork and Quilting Radio – on Monday afternoon, September 14th. 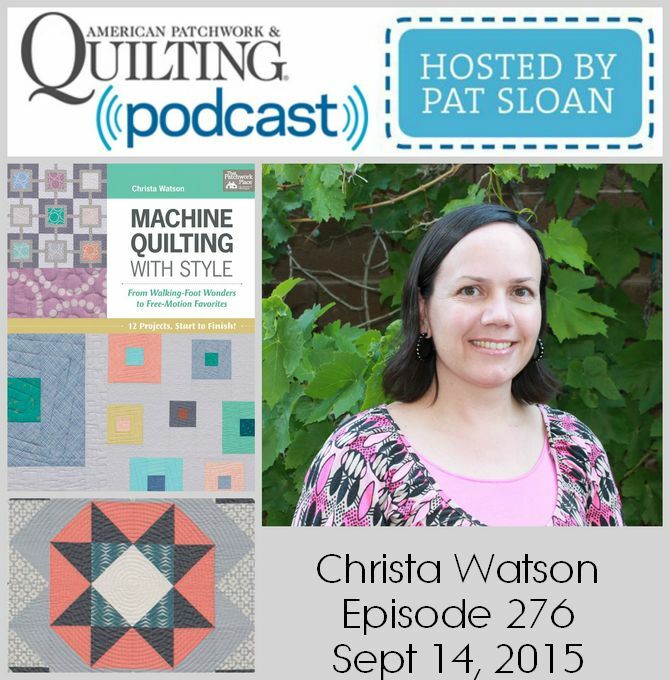 I’ll be her guest for two segments, talking about the book and some tips for machine quilting success. Click here purchase your autographed copy of Machine Quilting With Style. I quilted a king sized on my home machine and don’t plan to do that again! I didn’t “puddle” the quilt enough, thus quilting it was a bit of a drag… literally. 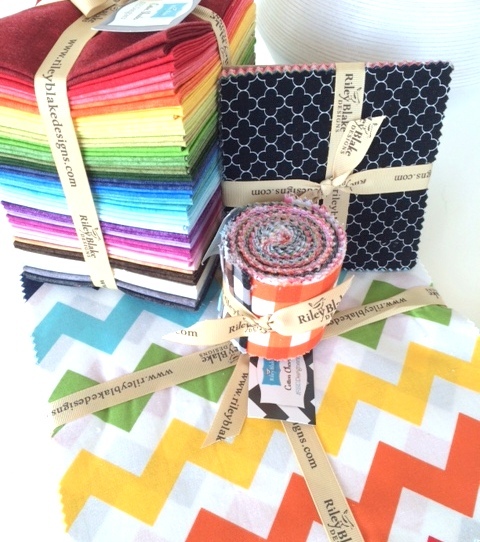 Pingback: Giveaway over at Blossom Heart Quilts - Fabric Please! Congrats again on your new book Christa — and what a lovely lineup of fun you have for your blog hop — can’t wait to read up… Woot woot!! I am so excited; I have never gone on a blog hop before. Christa I I will vote on your January quilt along as soon as I see all the quilts are in the book that are listed on your choices. Since my book was delayed I have to wait till it gets here. Do you have the ability to put a picture by the name of each quote maybe thanks. HAVE TWO BOOKS ORDERED. 1 FROM YOU AND ON3 FROM AMAZON AS A PRE ORDER. GIVING THAT ONE AS A GIFT.